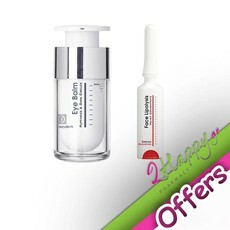 Frezyderm Anti Wrinkle Eye Cream 15ml + Wrinkle Plumper Velvet Concentrate Cream Booster 5ml. 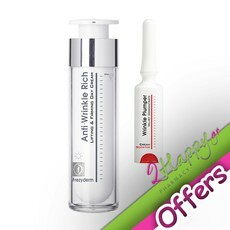 Frezyderm Anti Wrinkle Rich Day Cream 50ml + Wrinkle Plumper Velvet Concentrate Cream Booster 5ml. Frezyderm Dermiox Cream 50ml + Elastin Refill Velvet Concentrate Cream Booster 5ml. 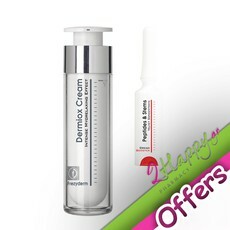 Frezyderm Dermiox Cream 50ml + Peptides & Stems Velvet Concentrate Cream Booster 5ml. Frezyderm Dermiox Cream 50ml + Wrinkle Plumper Velvet Concentrate Cream Booster 5ml. 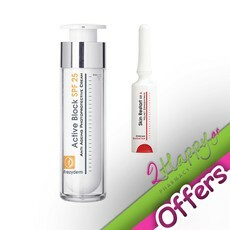 Frezyderm Active Block SPF25 50ml + Skin Restart Vit A Velvet Concentrate Cream Booster 5ml. Σετ περιποίησης προσώπου της Frezyderm σε προνομιακή τιμή. Frezyderm Moisturizing 24h Cream 50ml + Super Booster Velvet Concentrate Skin Code Cream Booster 5ml. Frezyderm Moisturizing 24h Cream 50ml + Hyaluronic Acid Velvet Concentrate Cream Booster 5ml. Frezyderm Moisturizing Plus Cream 50ml + Antioxidant Vit C Velvet Concentrate Cream Booster 5ml. Frezyderm Moisturizing Plus Cream 50ml + Skin Radiance Velvet Concentrate Cream Booster 5ml. Frezyderm Moisturizing Plus Cream 50ml + Pure Collagen Velvet Concentrate Cream Booster 5ml. Frezyderm Moisturizing Plus Cream 50ml + Expression Blocker Velvet Concentrate Cream Booster 5ml. Frezyderm Moisturizing Plus Cream 50ml + Hyaluronic Acid Velvet Concentrate Cream Booster 5ml.